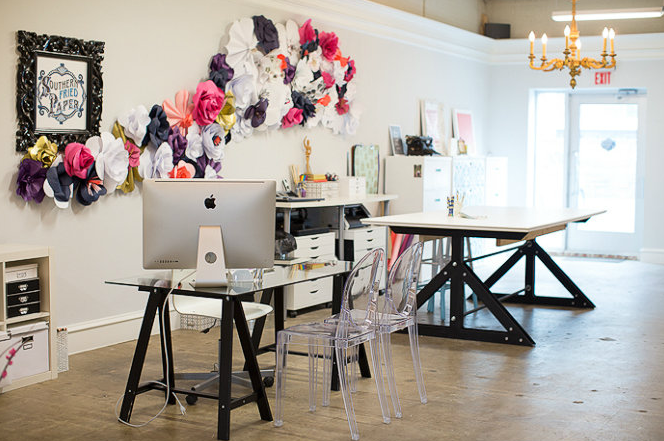 That got us thinking how much we really love that paper flower wall the team put together. We had to showcase some of our other paper flower work. As well as some inspiration!!! 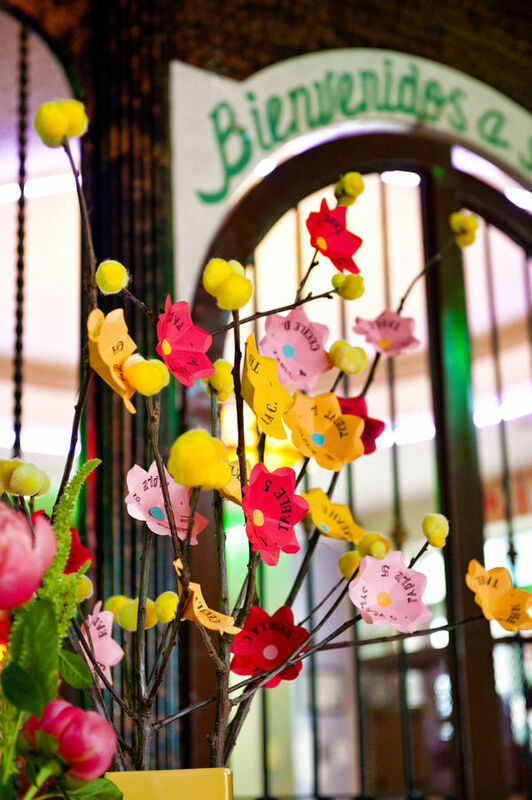 We hope to add these to our services offered to brides! Enjoy! image from the SFP instagram! 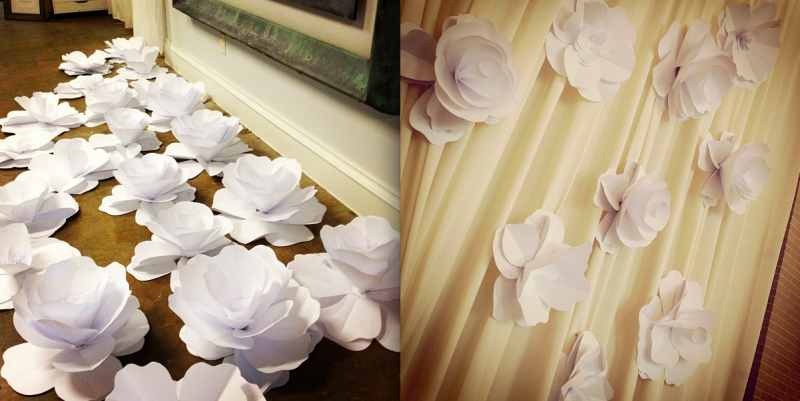 We had a fabulous paper flower installation for an Union Station wedding! 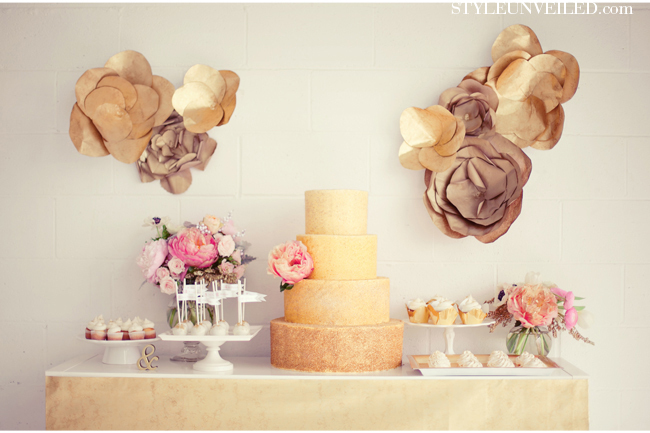 We couldn’t resist a few inspiration flower paper images from pinterest. Stay tuned for our versions of these beauties!